Bed is probably one of the most personal items that one used for years. For most people, this is not the understatement. We heard people complaining that they can’t sleep well in the hotel because the beds are not as comfy as their own ones. This could also be the main reason why people spend months shopping for their ideal beds. After all, it is not a cheap item and people definitely put in more thoughts when comes to finding their beds. 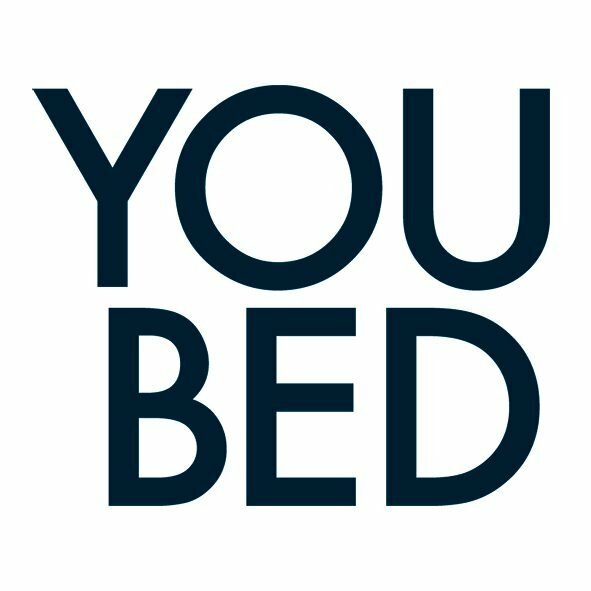 We have the opportunity to speak to Mr. Mattias Sörensen, CEO and Founder of YouBed who was exhibiting their products at Singapore’s Food and Hotel Asia 2018. When asked about the strategies in penetrating the market, Mr Mattias is clear that hotel operator is the strategic partner for YouBed. “This might sound too good to be true, but our invention is so groundbreaking it will probably change the hotel industry at its core” says Mr. Mattias.